Ridgefield School District announced today the addition of Christen Palmer to the district’s administrative team as Ridgefield High School Principal. 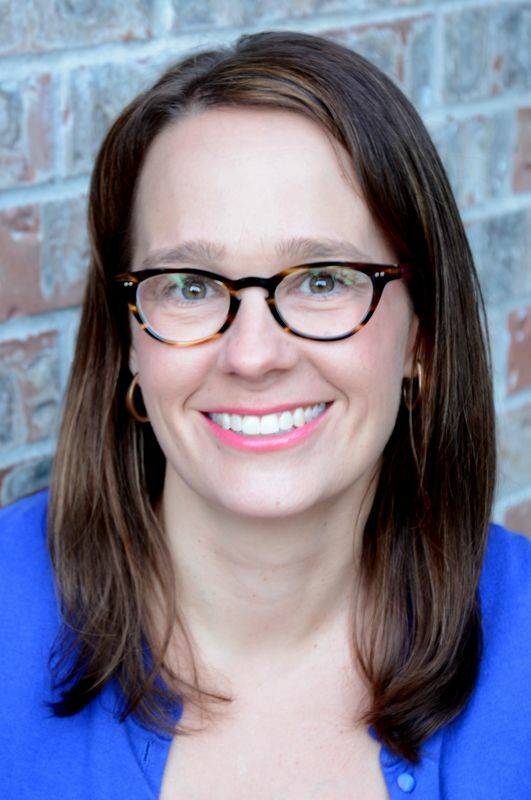 Palmer, originally from Anchorage Alaska, received her undergraduate degree from the University of Kansas and completed her graduate studies in Educational Leadership at Washington State University. She began teaching in 2001 in the Vancouver area. She comes to Ridgefield from Heritage High School where she was Associate Principal for the past six years. Palmer enjoys spending time with her family and her daughters, Chloe, 7 and Svea 4. She also enjoys traveling, hiking, camping and catching a Portland Timbers game. Palmer fills the position vacated by Tony VanderMaas, Ridgefield High School’s principal for the past nine years. VanderMaas will be joining the Longview School District as Executive Director of Leadership and Learning.